The Blue Moon blend proves once and for all that good Robusta coffee beans have a place in any roaster’s armoury. The rustic tones of Pollards’ Ethiopian Mocha Djimmah beans, in partnership with South American refinement, means this blend brings big body and earthy, nutty tones to the table. Pollards say: This wholesale coffee blend creates a reliable espresso that is excellent value for money. Blue Moon is great for those who like milk drinks, but want to be reminded that they are drinking coffee. Remember a stronger flavour also means a bigger caffeine kick! Our Blue Moon blends may contain Robusta depending on the taste requirements of the customer. 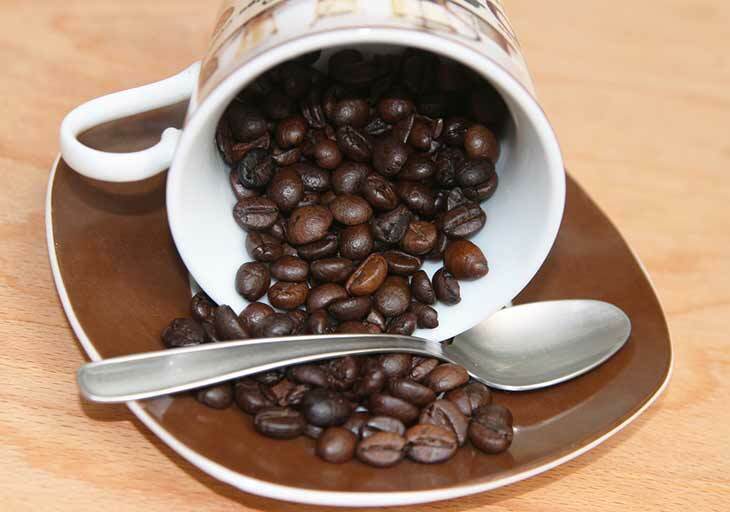 This wholesale coffee blend is available as whole beans or ground. For more information about this coffee and for pricing details please use our contact form.